My Favorite Cuticle Products Part 2: The Natural Products - Polish Etc. I'm back with my series on cuticle care, and this week I'm focusing on two of my favorite balms that contain all natural products. As the weather around here turns colder and dryer, my skin has been becoming dry and chapped. Both of these products are excellent for fixing cracked dry cuticles and keeping my cuticles photo-ready! Who hasn't heard of Lush Lemony Flutter Cuticle Butter? 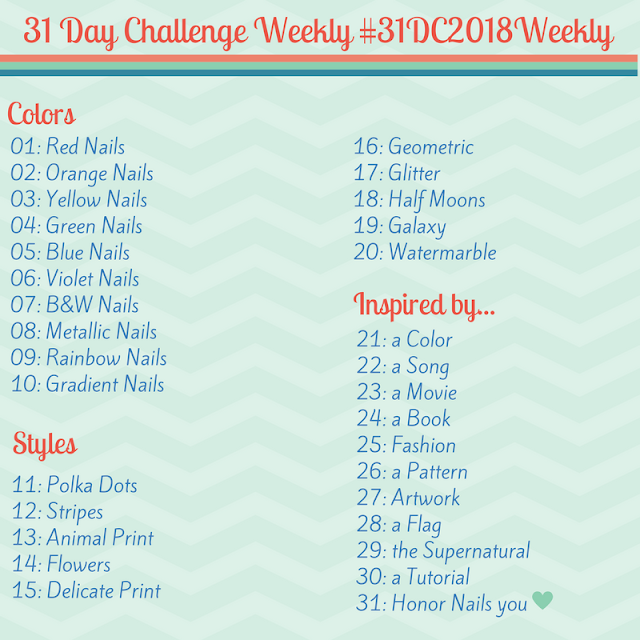 If you've been around the nail polish community you have probably seen Lemony Flutter on another blogger's list of favorite products. Everyone likes Lemony Flutter because it's an excellent product, and who doesn't love the natural products from Lush? For me Lemony Flutter is a very light moisturizer. It just takes a tiny dab to moisturize dry cuticles, and it's not thick or greasy. If you wash your hands a lot then you will probably have to reapply Lemony Flutter throughout the day. I love the smell of Lemony Flutter. Unlike many lemon-scented products, this one smells like fresh, real lemons! It's a very gentle scent that I was skeptical of at first, but now love. The texture of Lemony Flutter is like a whipped balm, it's fluffy and soft. Although my container always looks a bit grainy, it applies very smooth. The large dab on my finger in the photo above would easily moisturize all 10 of my cuticles. I also love using Lemony Flutter as a hand creme when my hands are particularly dry. At $17 for a 1.5 oz container, this is the most expensive product on my list. Lemony Flutter also has an expiration date because it is made up of natural products and it lasts a relatively short 14 months. Due to the high cost, I'm not sure if I'd purchase this product again, but I do love it. We'll have to see if I'm still craving some Lemony Flutter Cuticle Butter when my container is empty! Sunny's Miracle Balm is my go to cuticle balm. I have about 15 different containers, and it's the cuticle balm that I make sure to carry with me everywhere. From the first time I used one of Sunny's balms, it worked a miracle on my cuticles (pun intended). Sunny's Miracle Balm is available in several hundred different scents, and yes, I did say hundred! The only problem I have with Sunny's Miracle Balm is that some of the scents are very strong. I'm very sensitive to scents so I have to be careful with which ones I order. I'm constantly buying the 1/4 oz samplers of new scents to try, and I often open them to test out the scent and put them right into a gifting pile (they make amazing gifts). Every scent I've tried smells amazing, I'm just really sensitive. My current favorite is Lemon Blooms, although the well used container in the photos below is Bergamot, my first love. As you can see from the photos above, Sunny's Miracle balm is very thin and oily (as evidenced by my shiny finger). To apply the balm you rub your finger gently over the surface of the balm and rub it on your cuticles. A little goes a very long way! If you use too much (as I did the first few times) your hands will feel oily and greasy. I can easily do both hands with the amount on my finger, but only if my cuticles are a disaster and I'm applying it thick. If I'm photographing a mani and my cuticles look dry I'll just touch my fingertip to the balm and rub it into my cuticles on one hand, it absorbs in about 10 minutes for flawless photos! Sunny's Miracle balm is available from the indie brand (and blogger) 365 Days of Color, where this large 1/2 oz container sells for a meager $3. You can also purchase a Miracle Balm Sampler with three 1/4 oz balms for $5. The small balms are my favorite because I can have one in my purse, desk, backpack, laptop bag, etc. Are you a natural product guru? What's your favorite natural cuticle balm/creme? The miracle balm sounds really great! I had a little look at the list about two weeks ago and was blown away by the scent choice. I will definitely check them out when I need some.